Tip: For parades, we usually sit right in front of the fire station. 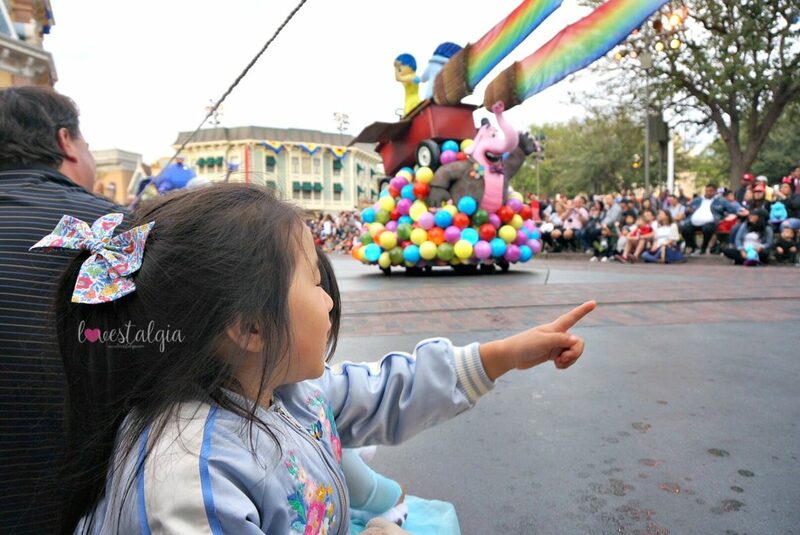 Between the two sidewalks, there’s a huge open space which they rope off about 30 minutes before the parade starts. We usually hang around there an hour before the parade time (with plenty of snacks, treats or food to keep A busy). We always get a good seat when we wait there! 3. 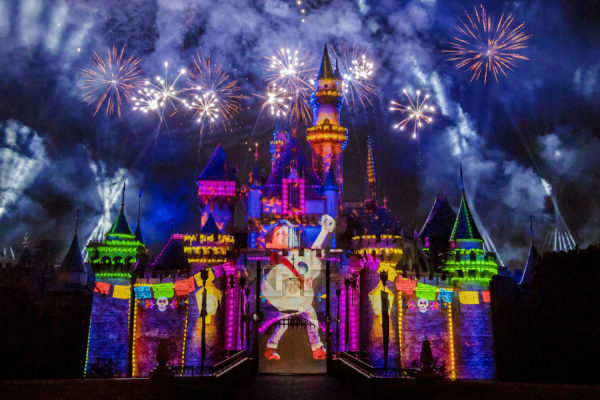 Together Forever- A Pixar Nighttime Spectacular– During this show, the Pixar stories and characters come to life to celebrate the theme of friendship through projections on the castle and throughout Main Street, music, and stories from many beloved Pixar movies! We have not seen this show yet due to the time and schedules not working out but we can’t wait to see it! 4. 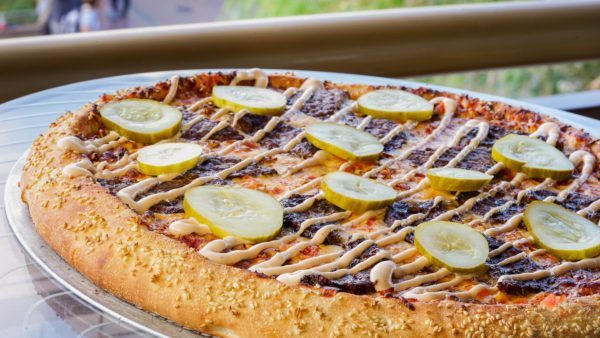 Alien Pizza Planet (Formerly known as Pizza Port in Tomorrowland)- The Pizza Port in Tomorrowland is now Alien Pizza Planet from Toy Story and will be serving up some new pizzas and other creatively themed food items. The item I’m most interested in trying out- the Cheeseburger Pizza! 5. 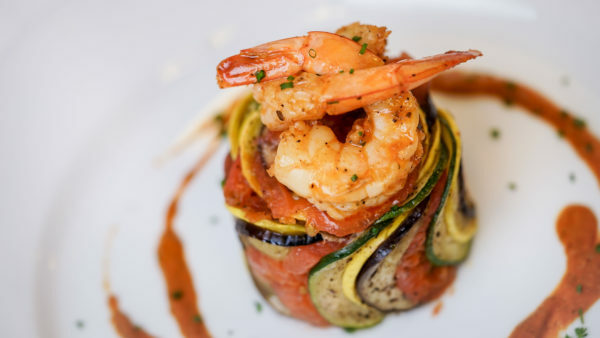 Cafe New Orleans- Three Course Ratatouille Meal– At Cafe New Orleans you can get a Prix Fixe 3-course meal just for Pixar Fest! The meal consists of a cheese and fruit place, shrimp ratatouille, and berry stuffed beignets a la mode. 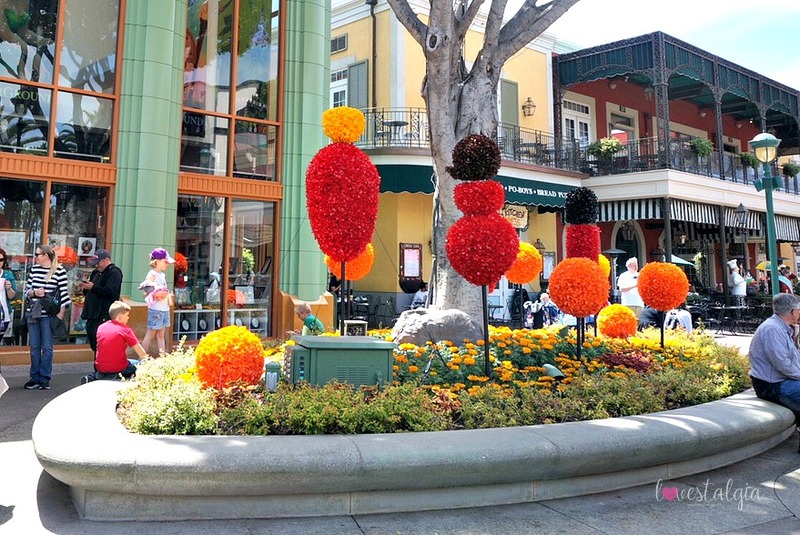 If you’re a fan of Ratatouille then you will definitely need to check this out. There is also a special Ratatouille straw/spoon of Remy which can be purchased for $5.99 throughout different restaurants. If you go to Plaza Inn, you can purchase the straw without having to purchase anything else. 6. 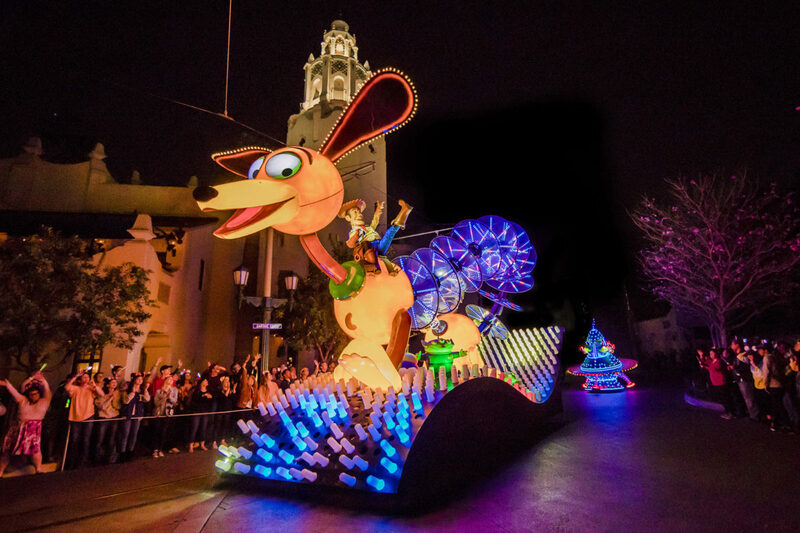 Paint the Night Parade– Paint the Night Parade returns and it’s better than ever with more of your favorite Pixar characters from Cars, Monster’s Inc., Toy Story and a new Incredibles float that will debut in June! 7. 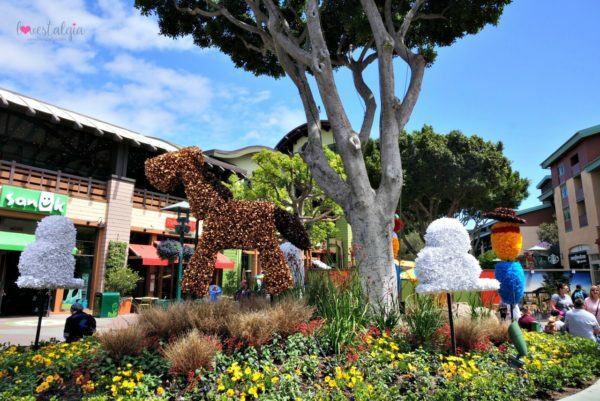 Pixar Pals at Paradise Gardens– Be sure to stop by Paradise Gardens to meet with various Pixar characters, watch musical performances and enjoy themed food and decor. 8. 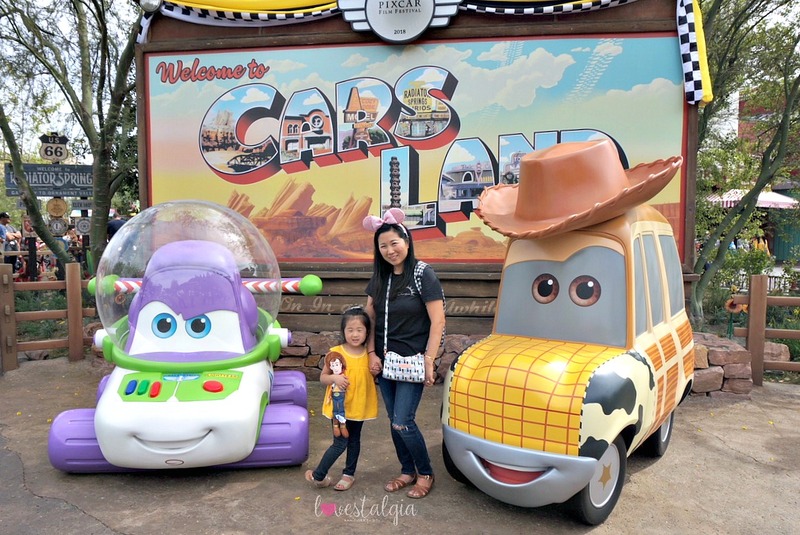 Carsland– In front of Carsland, you’ll find the Carsland Marque decorated to celebrate the Pixcar Film festival for 2018. The cars are dressed up as Buzz Lightyear and Woody! The line for this photo op can be long. We waited 40 minutes! But I’ll have to admit, this is one of my favorite pictures! 9. Pixar Fest Merchandise– There are so many cute things to purchase during Pixar Fest. There’s a Sulley Popcorn bucket on sale right now for $20. But an Alien Annual Passholder’s popcorn bucket will be available for purchase starting April 24th with unlimited $1 refills until June 21st! There’s also a cute Mike Wazowski Pixar Fest Cup which is available throughout both parks at restaurants and some fruit stands. I’ll have to do a whole new post on the merchandise that’s available! 10. 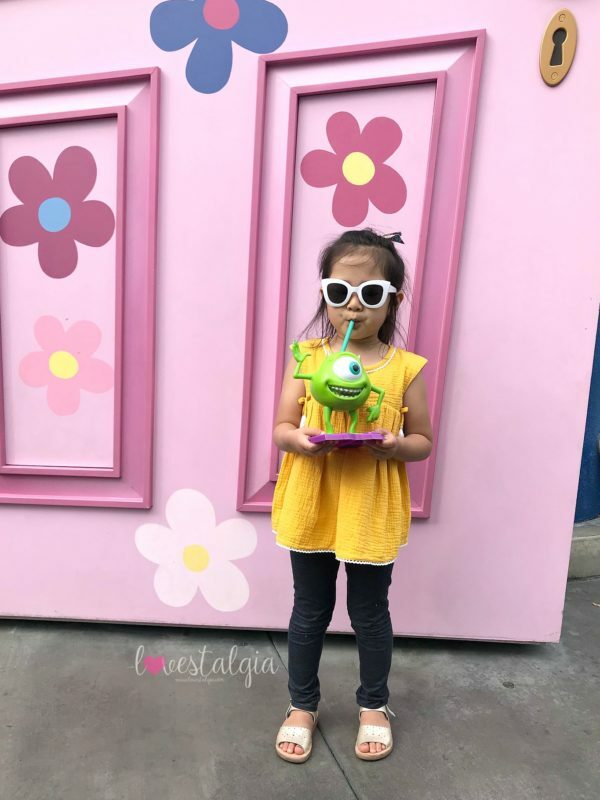 Animation Academy- Now that A is a little older and better with her pencil grip and fine motor skills, we want to go to the Animation Academy to learn how to draw our favorite Pixar characters. The illustrator will provide step-by-step instructions so be sure you’re following me on Instagram and watch our stories! We’ll see how well an almost 5 year old can draw! 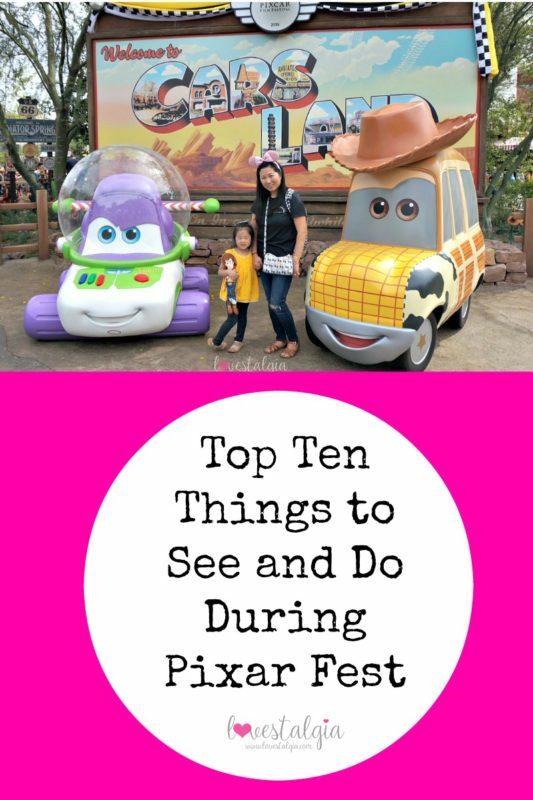 There are SOOOOO many more fun things to see, do, eat, and buy during Pixar Fest. Good thing it will be going on until September 3rd! And who’s excited for the opening of Pixar Pier on June 23rd?! Also, for Annual Passholders, there’s an AP area as well as AP only merchandise for purchase til June 8th!! 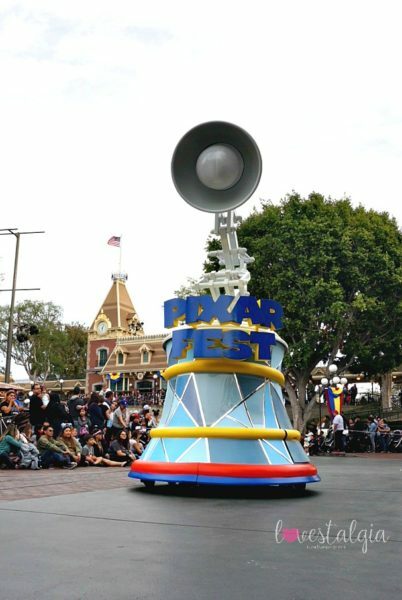 Will you be making a trip to experience Pixar Fest? Check out My Preschooler’s Disney Favorites and Nine Unique Photo Ops at Disneyland! Photos courtesy of Disneyland News unless watermarked.